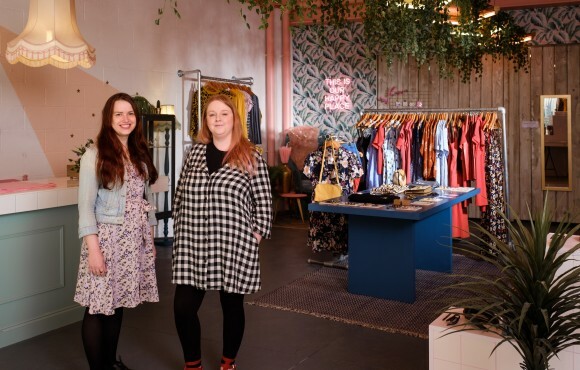 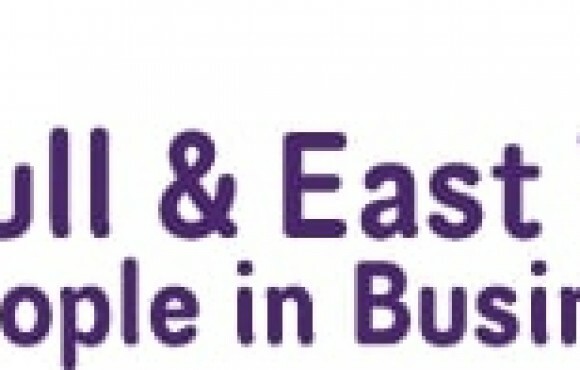 Businesses in Hull and East Yorkshire have just over a week left to submit nominations for a brand-new business awards. 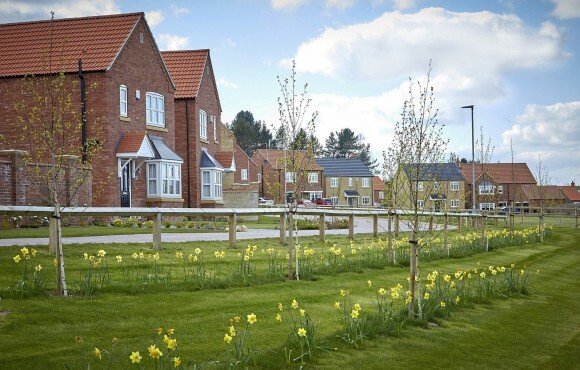 Househunters are being offered a great opportunity to secure one of the few remaining properties at two of East Yorkshire’s most successful developments. 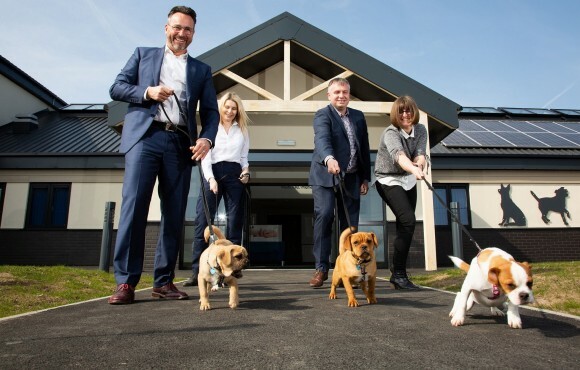 A dedicated team has a new state-of-the-art home to help them rescue and rehome distressed animals, after working with one of Britain’s leading modular building companies. 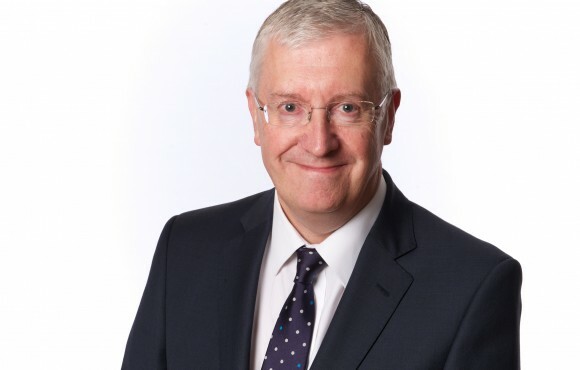 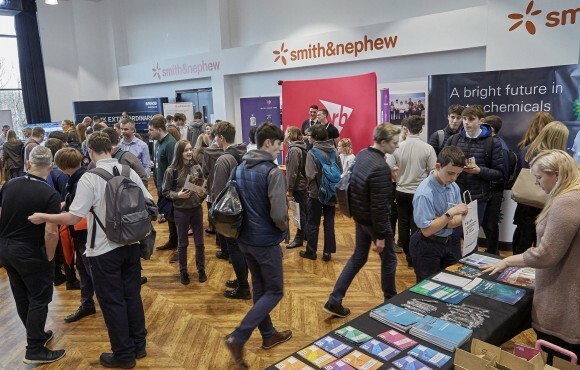 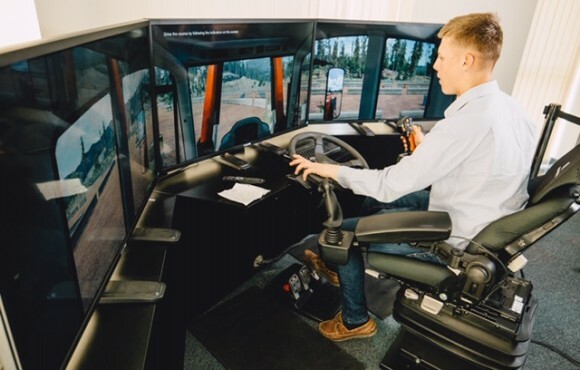 Bishop Burton College will become a new centre of excellence for high-level skills training in the region following a multimillion-pound investment.